NASHVILLE, Tenn. – MCA Nashville’s Jordan Davis releases his highly anticipated debut album, Home State, today. In support of the album release, Jordan will make his national TV debut with NBC’s TODAY on Tuesday, March 27 during the 10AM hour followed by “Late Night With Seth Meyers” Wednesday, April 4. 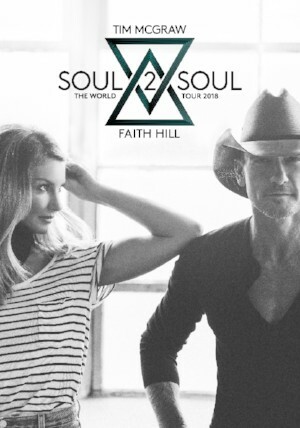 March 19, 2018 – Ahead of the forthcoming summer 2018 leg of their critically-acclaimed Soul2Soul The World Tour, Grammy® Award winning superstars Tim McGraw & Faith Hill have announced rising singer/songwriter Caitlyn Smith and country star Devin Dawson as support acts throughout the run. Tickets for the tour are on sale now at http://soul2soultour.com/. Nashville, TN -- Vanner Records/RCA Records Nashville and GRAMMY Award-winner Miranda Lambert will release “Keeper of the Flame,” Lambert’s fourth radio single off her critically acclaimed, PLATINUM-certified, double album The Weight Of These Wings, on April 16th to country radio. 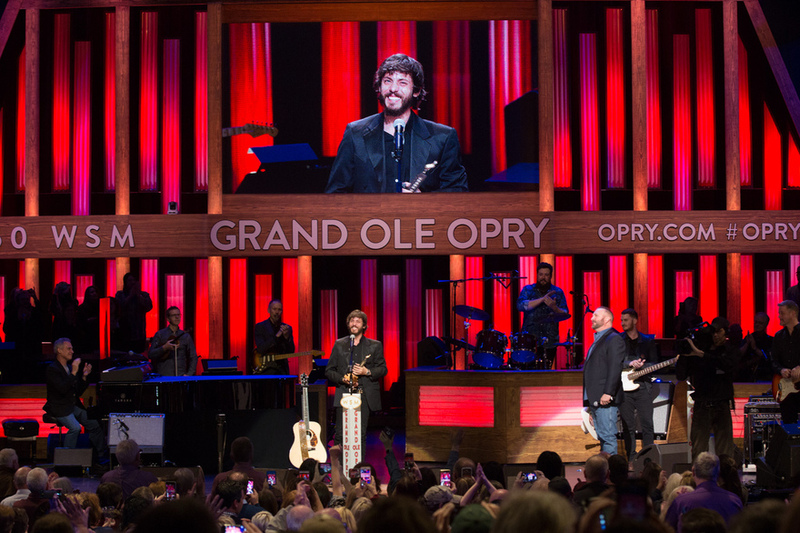 NASHVILLE, Tenn. - (March 20, 2018) – Warner Bros. / Warner Music Nashville country artist Chris Janson was inducted as the newest and youngest living member of the Grand Ole Opry this evening by Garth Brooks, an Opry member since 1990. Today marks the release of a brand-new track, “Coming Home,” from Keith Urban’s forthcoming, highly anticipated album GRAFFITI U. “Coming Home” builds upon a musical exploration that was apparent on both his previous #1 albums FUSE and RIPCORD. In fact, “Coming Home” not only features the Grammy nominated, multi-platinum artist Julia Michaels, but credits Merle Haggard as a co-writer. NASHVILLE, TN - Mar. 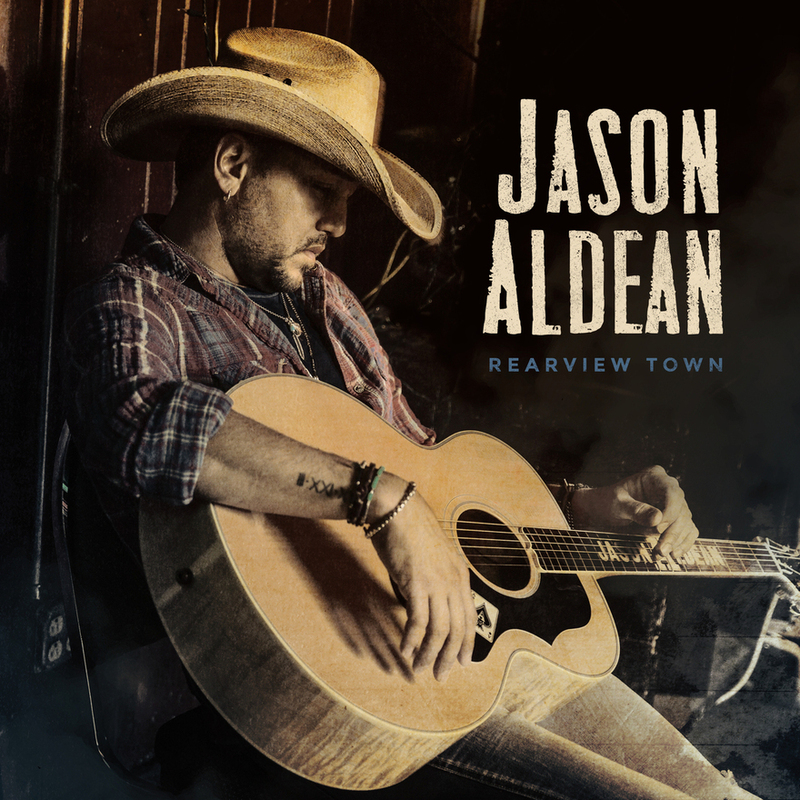 16, 2018 - Two-time, reigning and current ACM “Entertainer of the Year” nominee Jason Aldean has revealed the track listing behind his hard-charging and ferociously confident eighth studio album REARVIEW TOWN, out April 13. Joining forces with longtime producer Michael Knox, the risks and their rewards electrify the 15 new tracks snaking between stadium-sized guitar anthems, heartfelt country minimalism and hip-hop swagger. Beginning today, fans who pre-order the album at any available digital retailer will instantly receive a download of its driving title-track. NASHVILLE, Tenn. (Friday, March 16, 2018) – Walker Hayes hasn’t been afraid of the unconventional route, and this week he’s thanking his fans for supporting his unorthodox path to success with a re-release of the music that paved the way for his career. Originally released in Summer 2016, Hayes has re-released 16 songs from his 8Tracks Vol. 1 & 2, available digitally today. 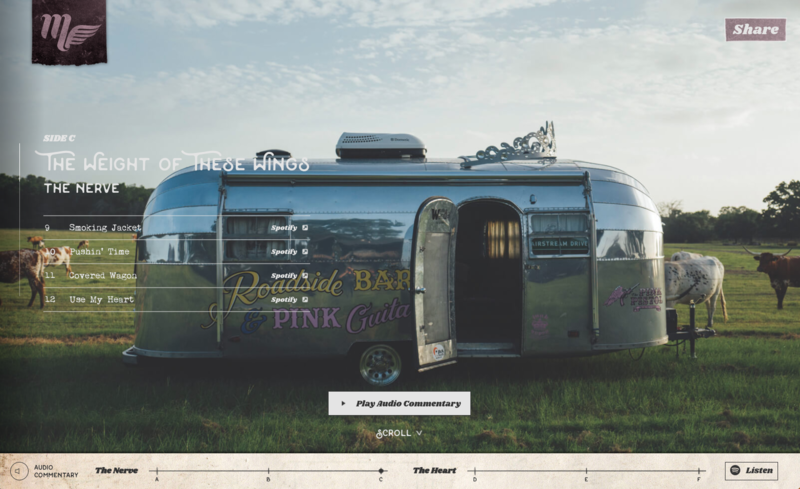 The 8Tracks Vol. 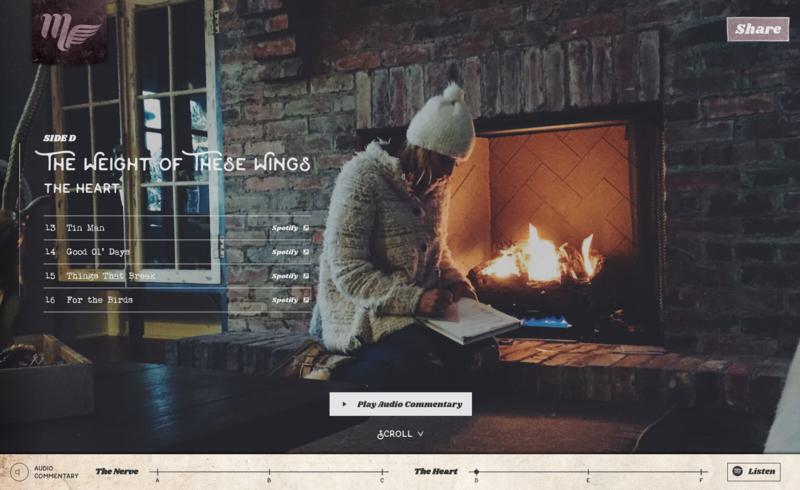 1 & 2 consist of 16 work tapes, created in Hayes’ studio on Music Row dubbed ‘The Shack.’ In Summer 2016, without a record deal on the horizon, Hayes gave away the self-produced tracks for free, and with the help of tastemakers and early supporters, Hayes gained thousands of new fans throughout the country. iHeart Radio personality, Bobby Bones, caught wind of the first release and guided his listeners’ attention to a track called “Shades,” which Bones tapped as the “song of the summer.” Building on the momentum, Hayes released the second set of 8Tracks in Aug. 2016, and by Jan. 2017, the recently revived Monument Records, a division of Sony Music Entertainment, announced Hayes as one of its flagship artists. 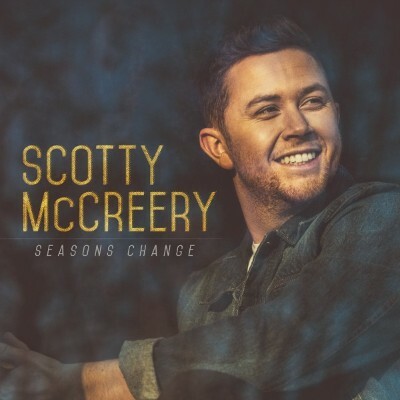 NASHVILLE, Tenn.—Scotty McCreery has lived a lot of life in between his last album in 2013 and his long-awaited new album, Seasons Change, available everywhere this Friday, March 16 on Triple Tigers Records. He moved out on his own, went to college, released a book, proposed to his high school sweetheart, and most recently, notched his first No. 1 single with “Five More Minutes,” a song written by McCreery after losing his grandfather.